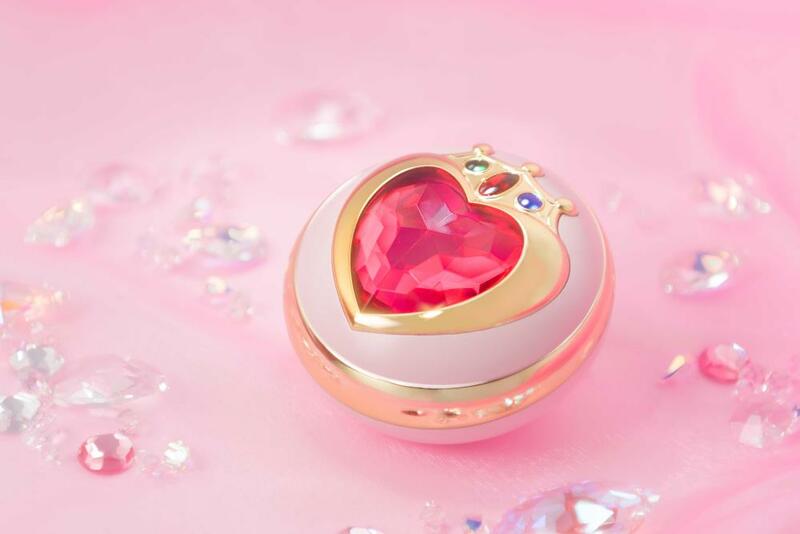 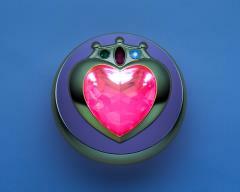 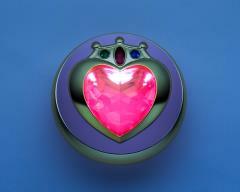 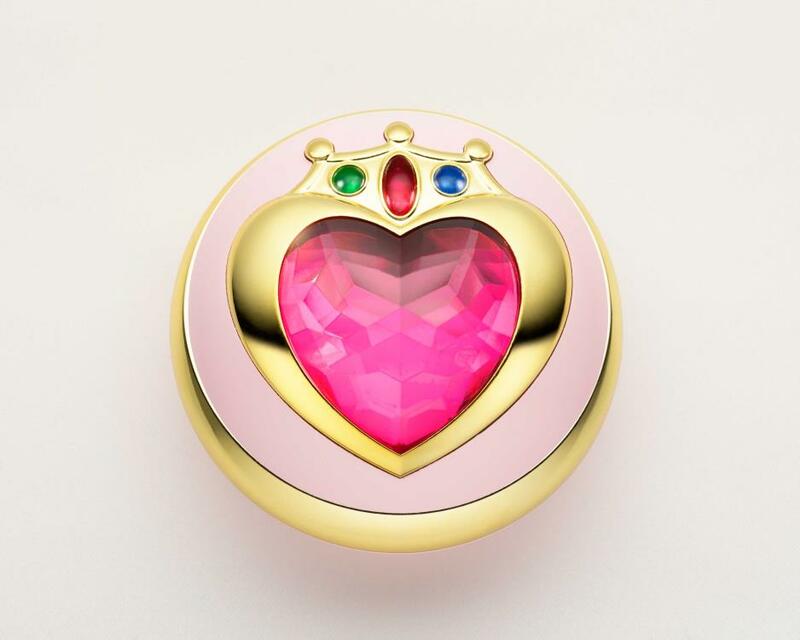 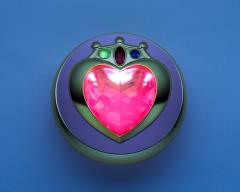 Chibiusa's first transformation brooch comes to life as a Proplica, complete with light-up and sound features. 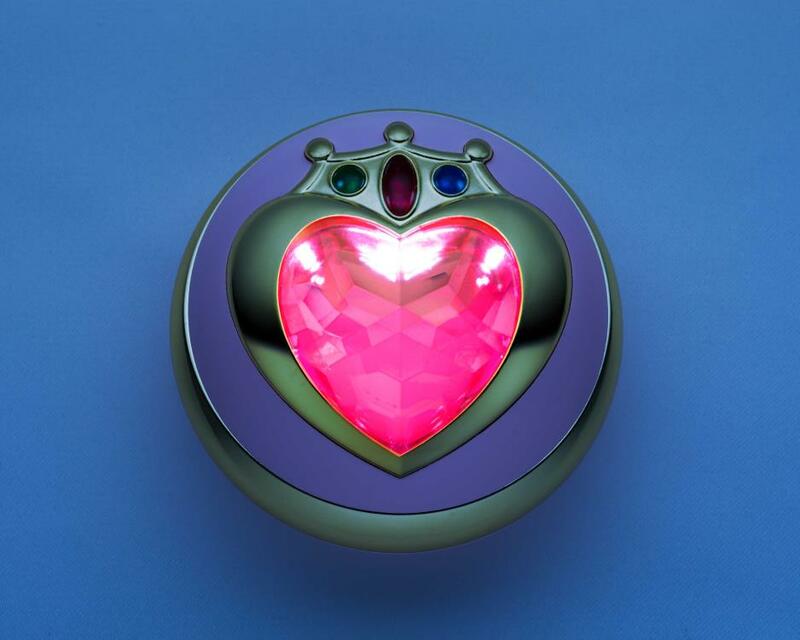 The voices were recorded by the actual voice actress, Kae Araki, letting you act out scenes just like in the show. 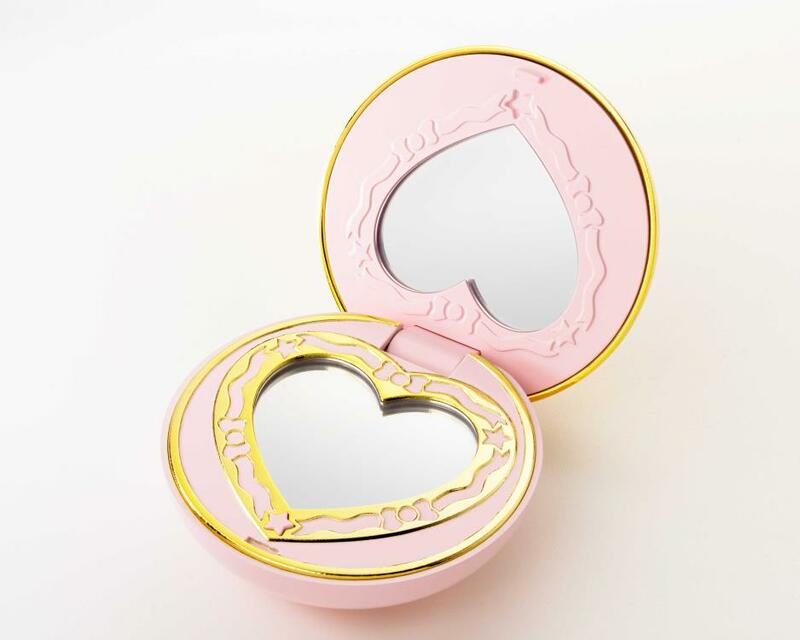 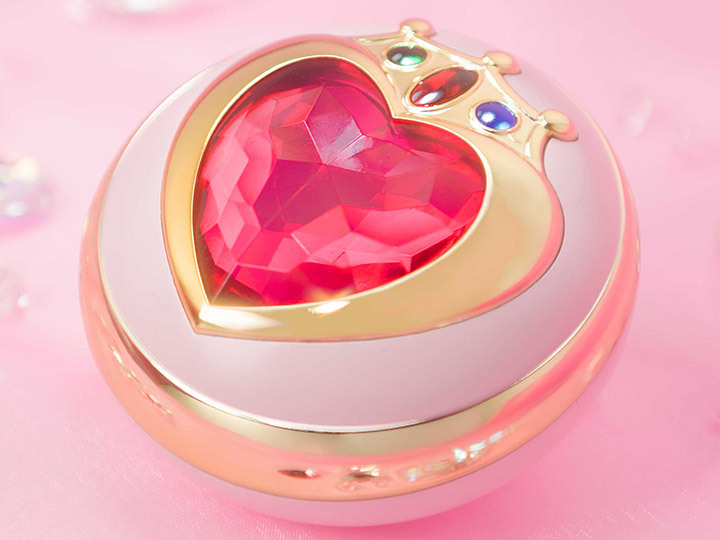 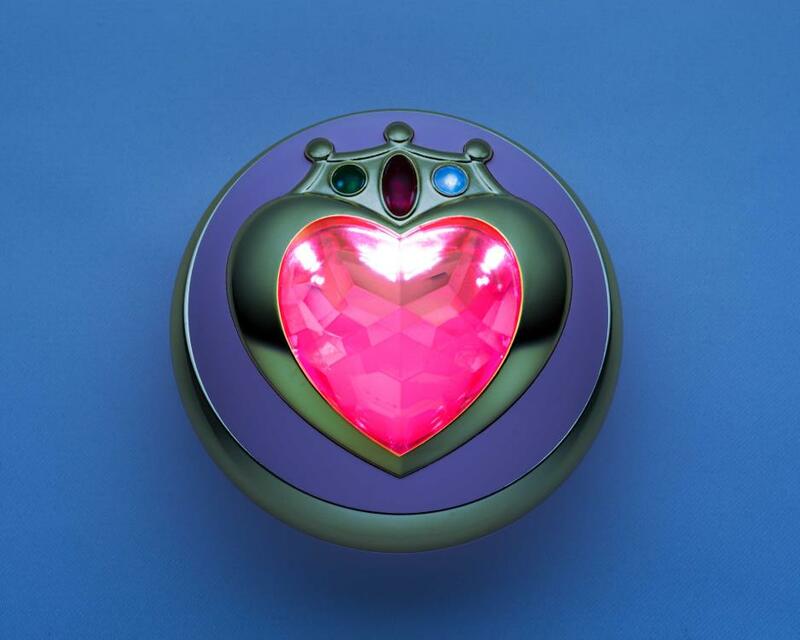 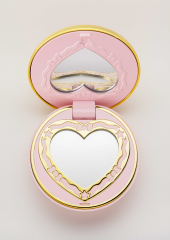 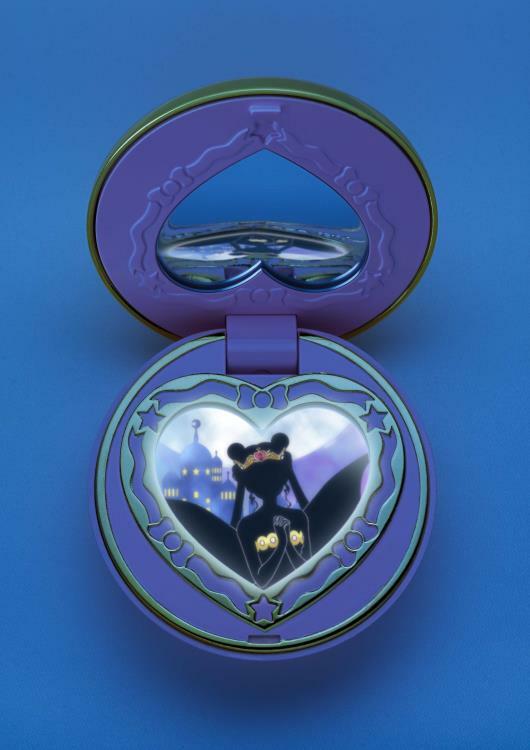 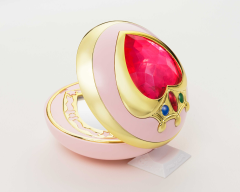 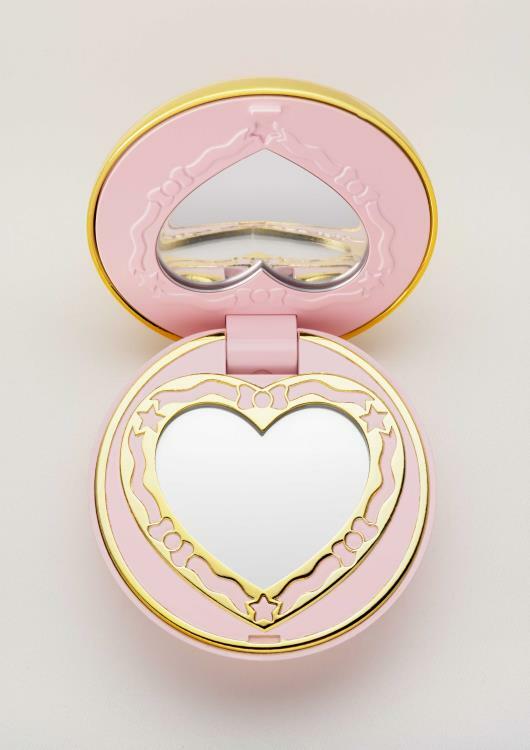 Press a button inside the compact to display an image of Neo Queen Serenity complete with voice!